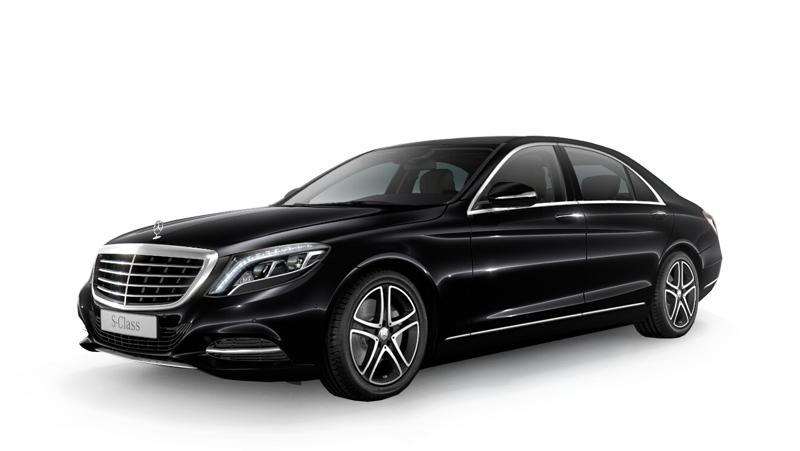 Luxury car service | The best for your travels! 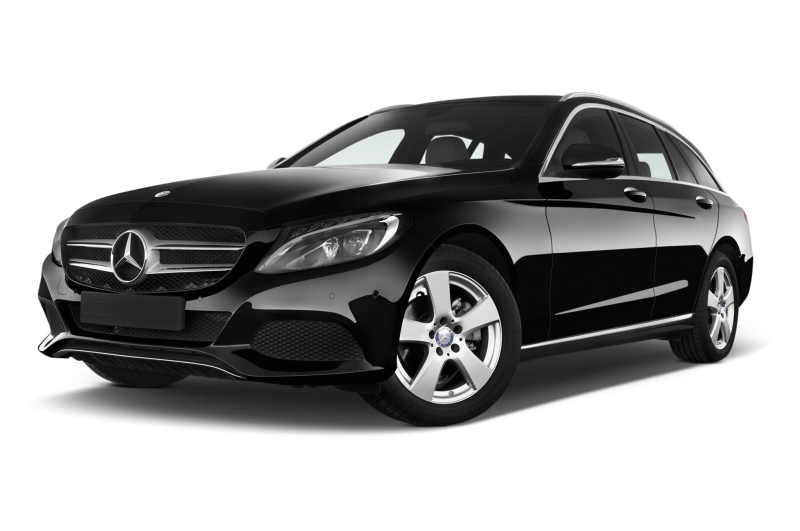 Danco car service is a company that provides representative cars with drivers for trips in Italy and abroad of medium and long distance, transfers to and from airports and cars available by the hour. 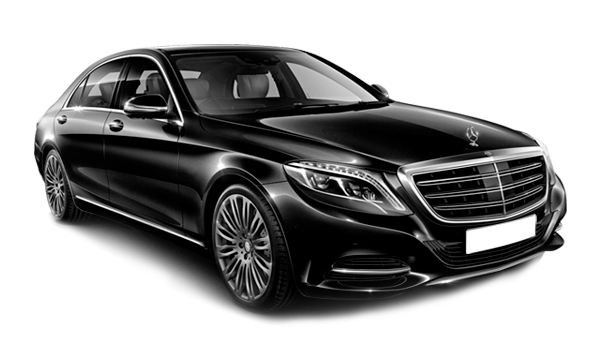 The service is carried out with a prestigious car equipped with every comfort and carried out by qualified personnel. 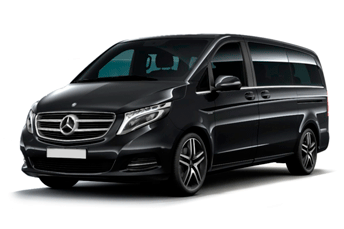 We are also able to provide a professional security service and our best range of luxury vehicles: Mercedes Benz E-class, S-class, Van and Bus. 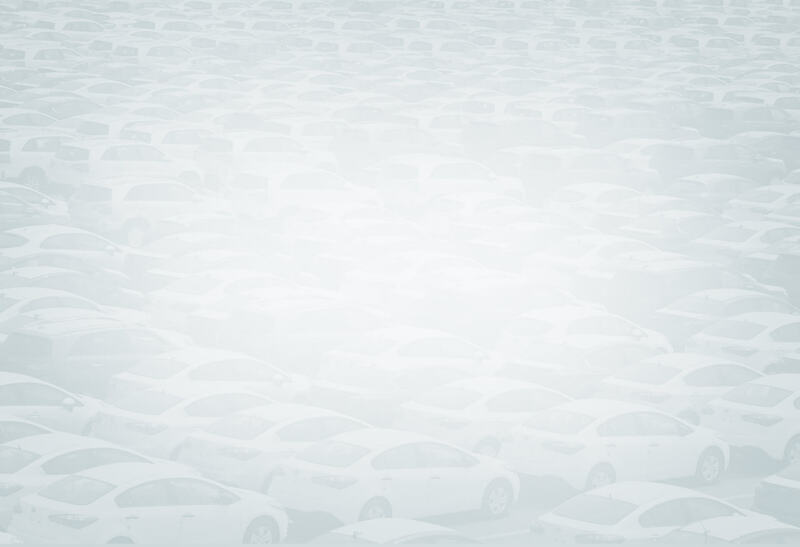 Danco Car’s cars are equipped to guarantee maximum comfort during your travels, whether they are long journeys or short journeys. Aereoports of Milano, Bergamo e Torino, Stations of Milano Centrale and Rogoredo, Port of Genova and Venezia, Airport Lugano-Agno CH. Shopping tour in the stores fashion outlet / personal shopper: Milan, Lugano and Turin. Punctuality, courtesy and confidentiality always and everywhere; with provisions for half days, whole days or multi-day trips.